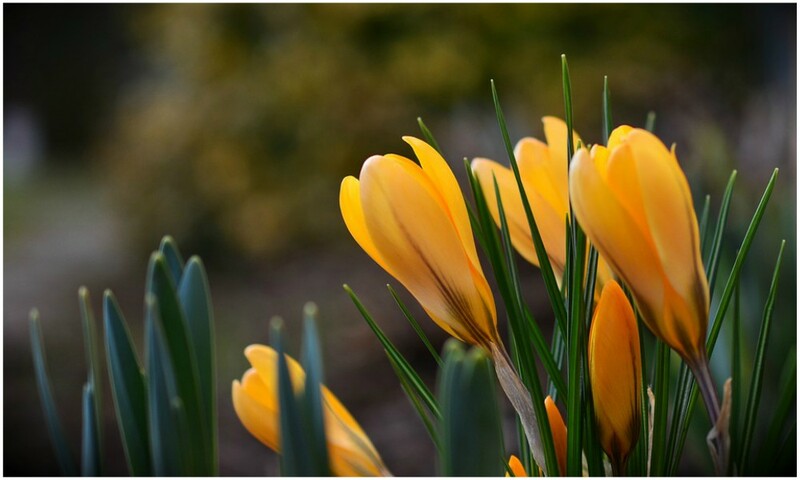 Theatre, cooking, eating, shopping and more ideas to keep you busy this March weekend. 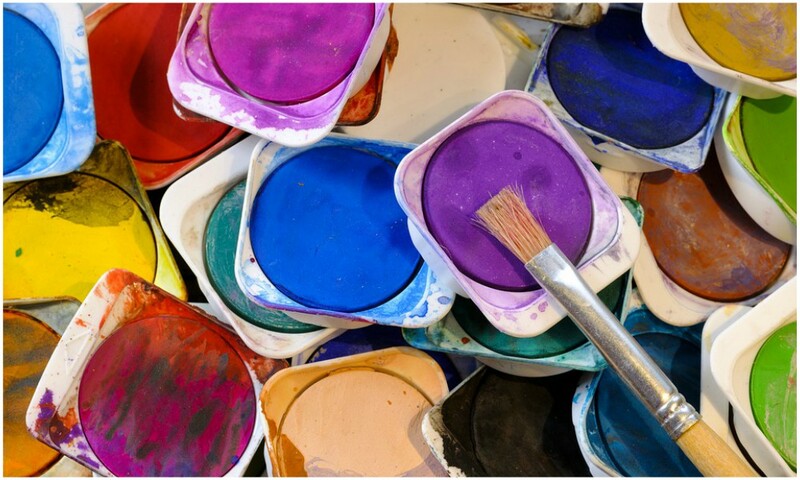 Join Helen Neave in a relaxing and absorbing morning or afternoon session of watercolour painting. Brush up on old skills or start from scratch. All abilities welcome. Weekly demonstrations and individual guidance given. Learn techniques and skills to enable you to produce watercolour studies on various themes. £15 per session or 2-4 sessions priced at £10. Garden fans of all ages will love Barnsdale on Mother’s Day – it’s the most exciting time of the garden’s year, when everything is really coming alive again after the long winter snooze, with hundreds of bright spring blooms carpeting the borders, beautiful birdsong and the scent of flowering shrubs in the air. All this, plus a great little tearoom serving luscious cream teas and home-made cake – treat mum and/or yourself. Prepare to laugh and cry as you immerse yourself in 1960s’ working class life following the story of Rita O’Grady, working mother and eventually TUC spokeswoman, in this fast-paced musical based on real events from the Ford car plant in Dagenham. Follow the story of the factory girls, their co-workers and the political battle-axes of the time, Harold Wilson and Barbara Castle, in this emotional roller coaster of a musical about love, friendship and standing up to be counted. Tickets from £14 (matinees) or evening performance £16. This bright, light and airy tea room in Oakham, Rutland is a delightful place to visit on Mother’s Day. Inside, the tea room is filled with original features, vintage chandeliers, and the food is just as impressive. Baking since she was 5, owner Clare has got it down to a tee (ohh come on, that’s brilliant). For Mother’s Day, expect an indulgent feast including traditional finger sandwiches as well as more unusual ones. 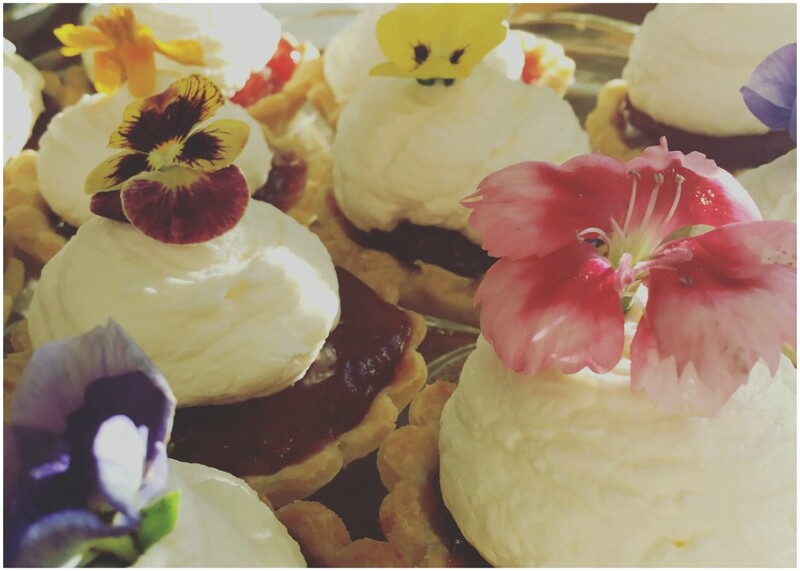 Desserts will include her homemade scones, raspberry eclairs, mini cakes, edible flowers, handmade truffles rolled in crushed amaretti biscuits or roasted almonds and much more. Cost is £18.95, £23.95 with a glass of Prosecco. Vegetarian and gluten-free options will also be available. Good food is at the heart of everything they do, and owner Jane Clifford is super passionate about what she does and it’s evident in the quality of the food. The cafe serves a range of vegetarian, gluten free and vegan food and their delicious afternoon tea is not to be missed. This Mother’s Day you can expect a selection of sausage rolls, homemade mini tarts and scones with clotted cream and jam. 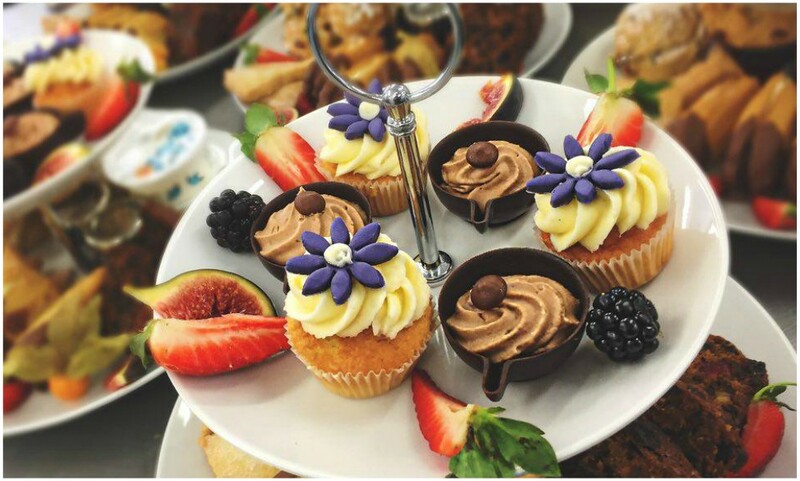 Sweet treats will include mini Victoria sponges and coffee cakes, chocolate biscuit cakes, delicious passion fruit and lemon tarts plus a selection of tea and coffee. Afternoon tea is priced at £16.50. 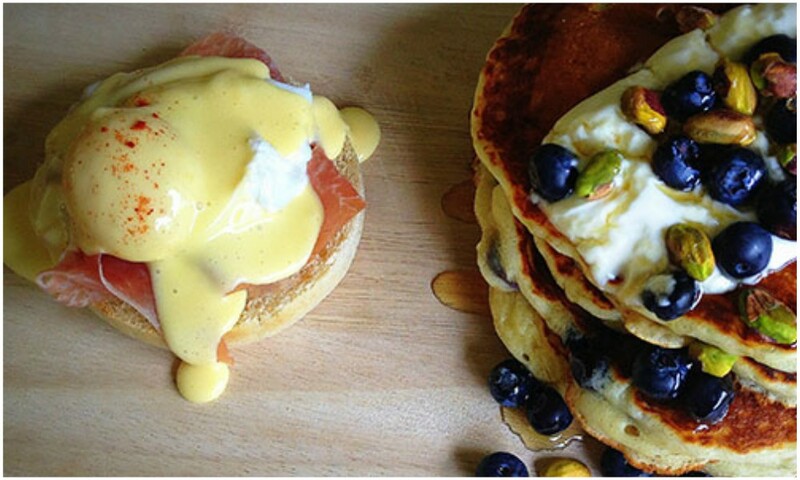 Fancy a relaxing morning, where you get to learn to cook and eat fantastic Brunch dishes? Then why not treat mom to the popular Mother’s Day Brunch Club! Eggs Benedict is always on the menu and you’ll learn how to make Hollandaise Sauce from scratch! Menu nuclides a glass of fizz. £36. From 10 -1pm. 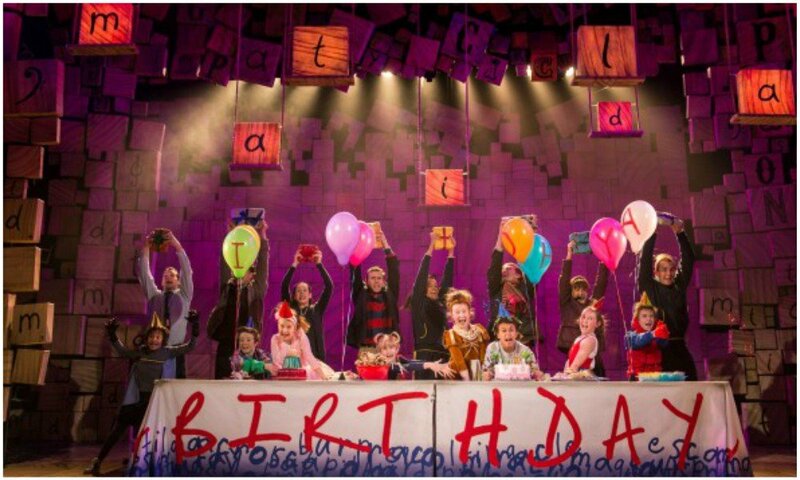 The one I’ve been waiting for…one of my favourite Roald Dahl stories comes to life at Curve during this month. The Multi award-winning musical from the Royal Shakespeare Company, inspired by the beloved book by the incomparable Roald Dahl tells the story of an extraordinary little girl who, armed with a vivid imagination and a sharp mind, dares to take a stand and change her own destiny. Tickets from £5-58.